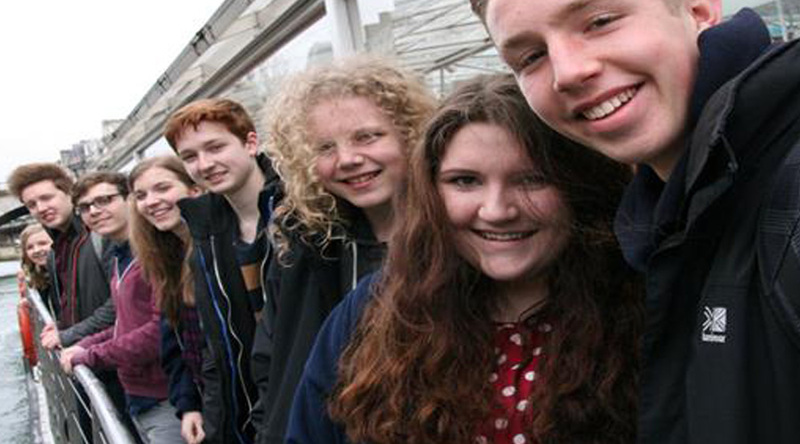 Iceland is one of the most enthralling and fascinating geographical destinations for a Geography field trip. 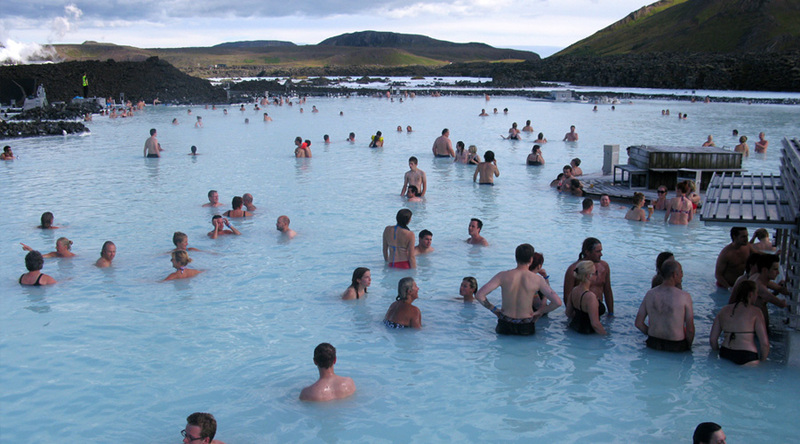 Take a bath in the famous, magical Blue Lagoon, a unique geothermal spa surrounded by a lava field and black sandy beaches. 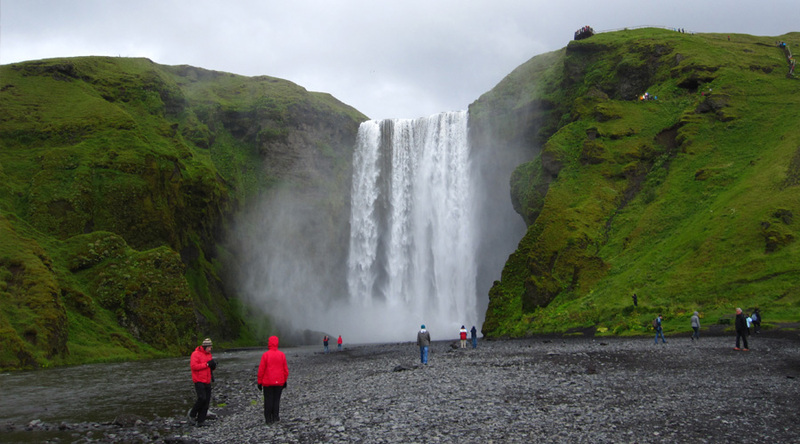 Discover the geographical wonders of Iceland’s geysers, glaciers, waterfalls, volcanos and implosion craters. 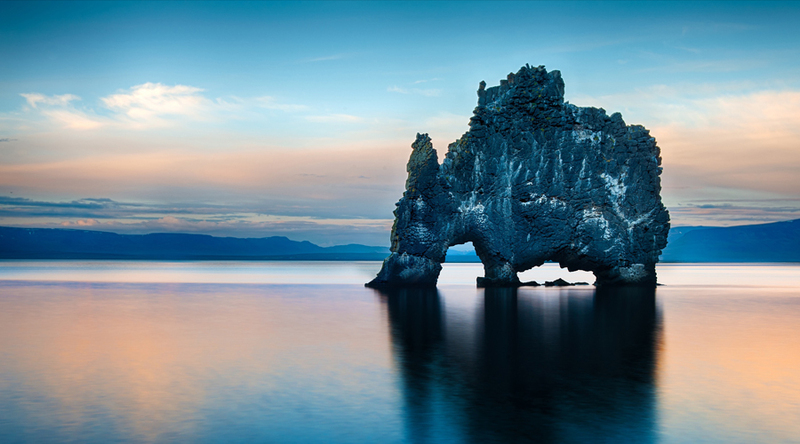 Or straddle America and Europe on the site where their tectonic plates meet in the Þingvellir National park. 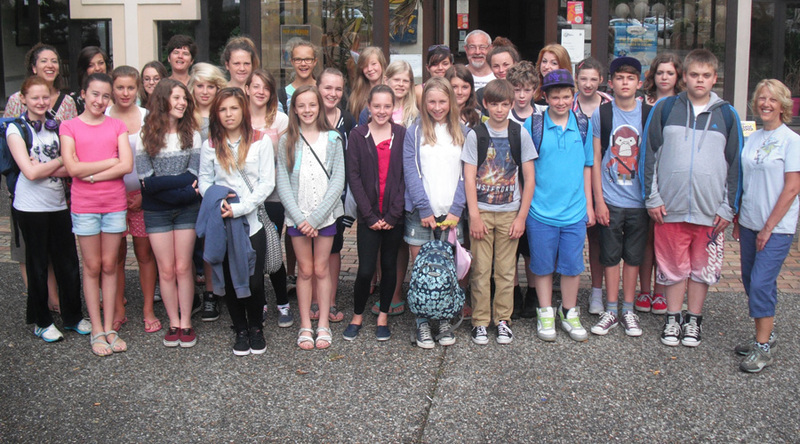 Excellent – one of the best school trips to date! I look forward to dealing with Club Europe again. 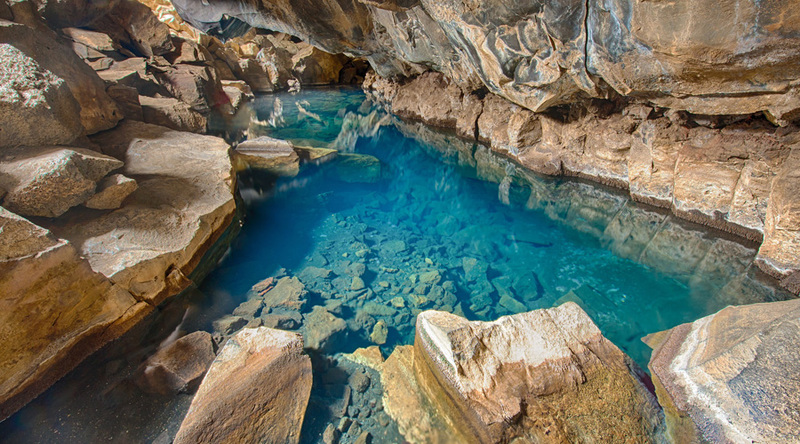 The Blue Lagoon – a unique mineral-rich lake formed from geothermal seawater, comprising blue-green algae and white silica mud. Gullfoss – Situated on the glacial river Hvita, this is a spectacular 70-metre deep 2.5km- long white glacial cascade of water. 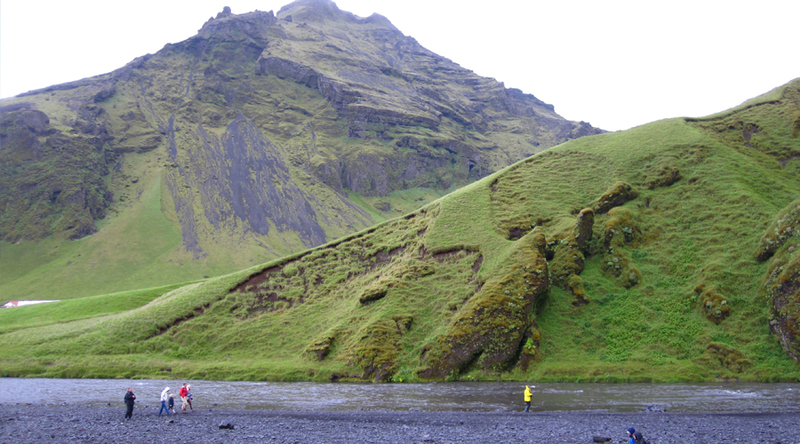 Stóra Dímon – a small volcano 78metres above the sandur outwash plain. 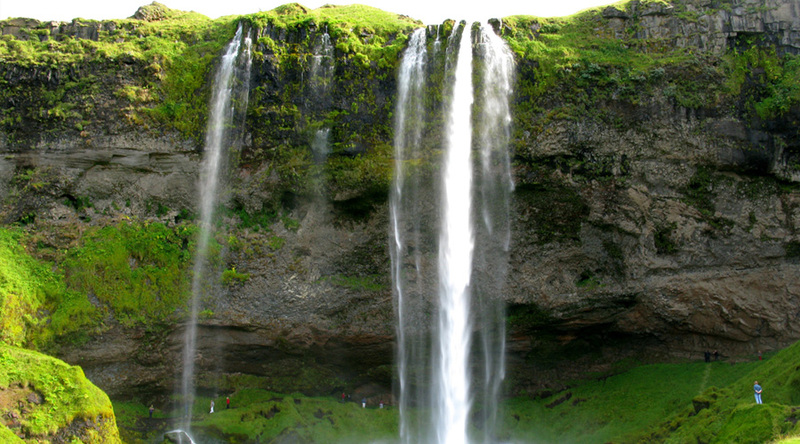 The waterfalls at Seljalandsfoss and Skógafoss. 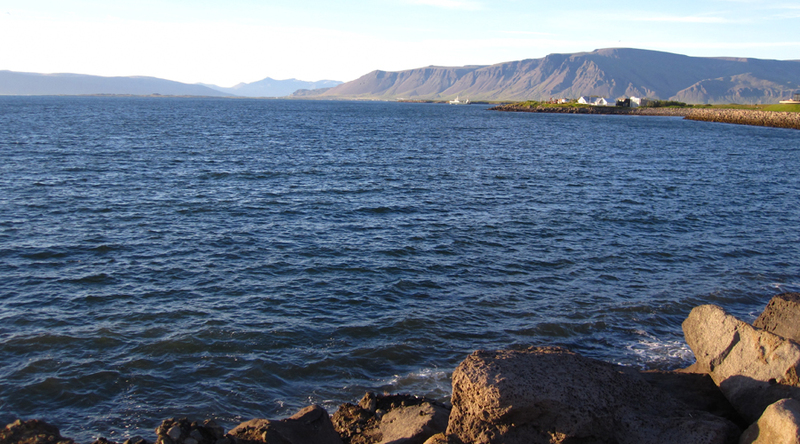 The ƥingvellir National Park – for study of rifts between European and North American plates. 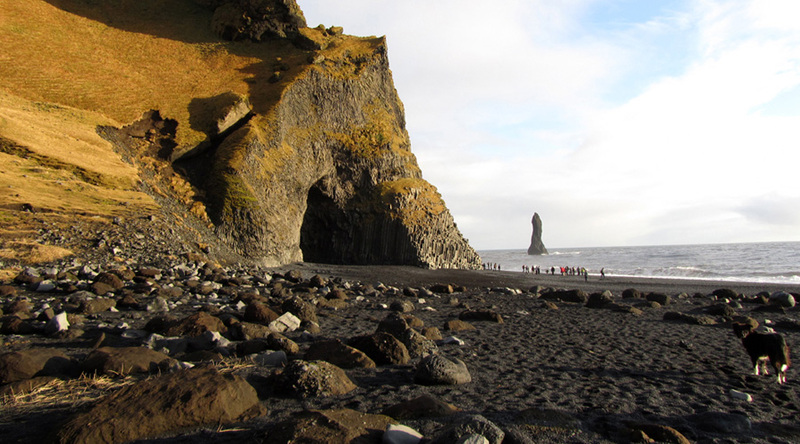 Reynishverfi – from where you can see the 66-metre high Reynisdrangar needles. Geysir Exhibition Centre – watch the Strokkur Geyser erupt, shooting 15 metres of water skywards every 6-8 minutes and feel the floor vibrate in a simulation of a 5.1 Richter scale earthquake or visit the swimming at pools in Hvolsvöllur, Hella, Selfoss and on Heimaey. Prices are based at a local hostel in Reykjavik. Depart UK on an lunchtime flight. 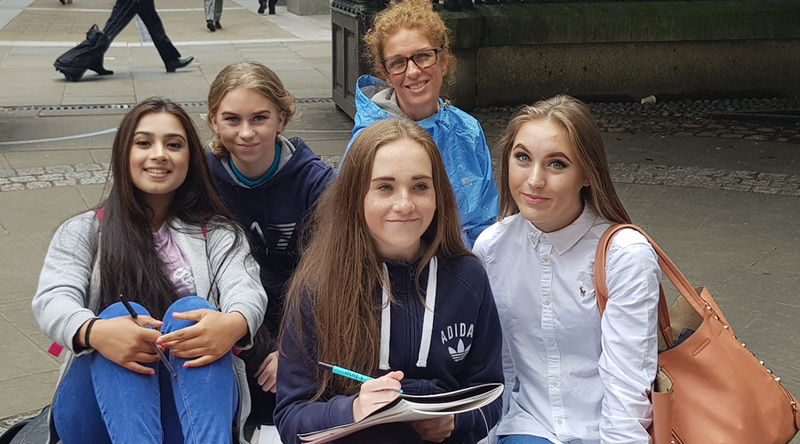 Get settled at your accommodation and evening meal. 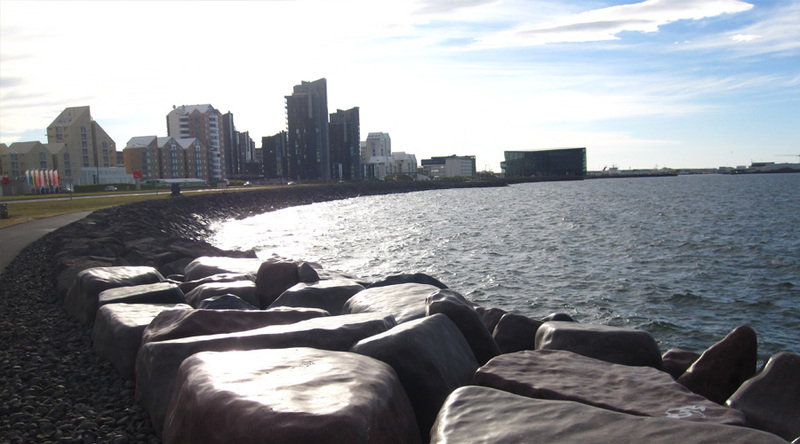 Evening stroll along the coast. 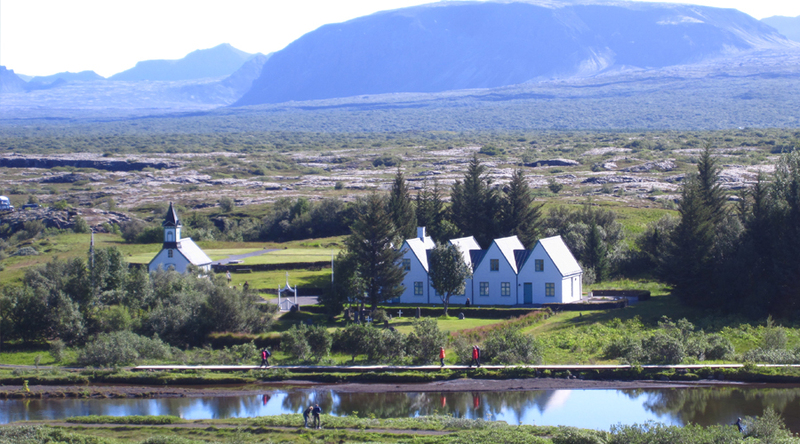 Full day Golden circle Classic Tour. Morning trip to the ƥingvellir National Park where you can study the tectonic plates in the northern point of the þingvallavatn Lake. Afternoon visit to the Geysir Exhibition Centre to learn more about the Geography of Iceland. Or afternoon visit to Gullfoss, Iceland’s most famous waterfall. Evening Northern lights experience in the winter time. Full day on the South Shore. Morning driving to the Hellisheiöi power plant located in a high temperature geothermal area, then drive towards Selfoss town and the village of Hvolsvöllur for a swim. Afternoon visit to Sólheimajökull, an enormous black glacier from the Myrdalsjökull icecap and Vik, Iceland’s most southerly village. Full day trip to Heimaey, the largest of the Westman Islands. Travelling first to Landeyjahöfn harbour for the ferry crossing. Day spent exploring the island, including the Eldfell volcano site, the harbour, the Surtsey Exhibition and possible swim at the Heimaey swimming pool. 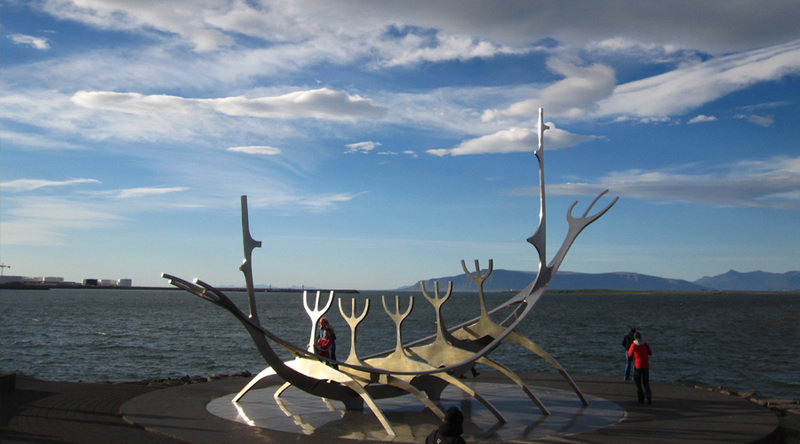 Depart in the morning for your flight home with a stop at to the Blue Lagoon en route to the airport.